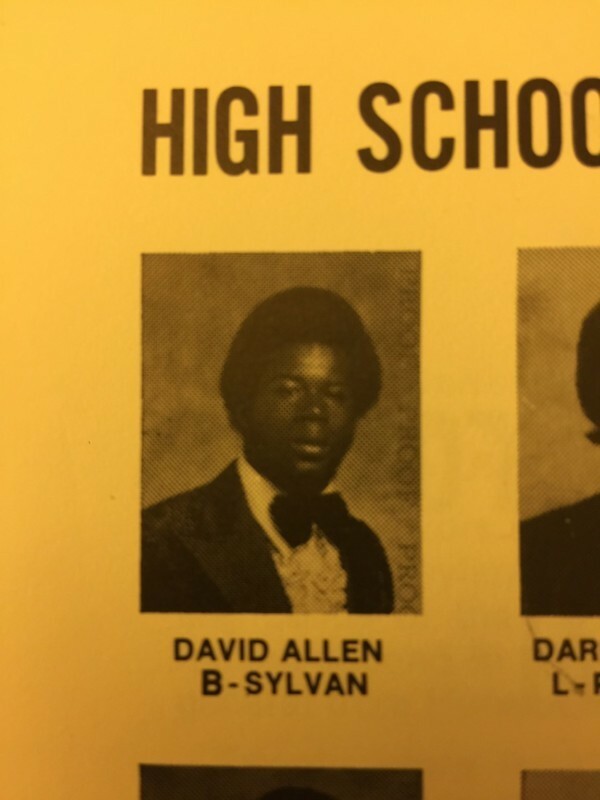 David Allen, Sylvan. The Golden Bears were 11-1 in 1976 and David Allen was a 1st Team All-State running back. -Stats & info courtesy of ghsfha.org – there is no other website like it in America.